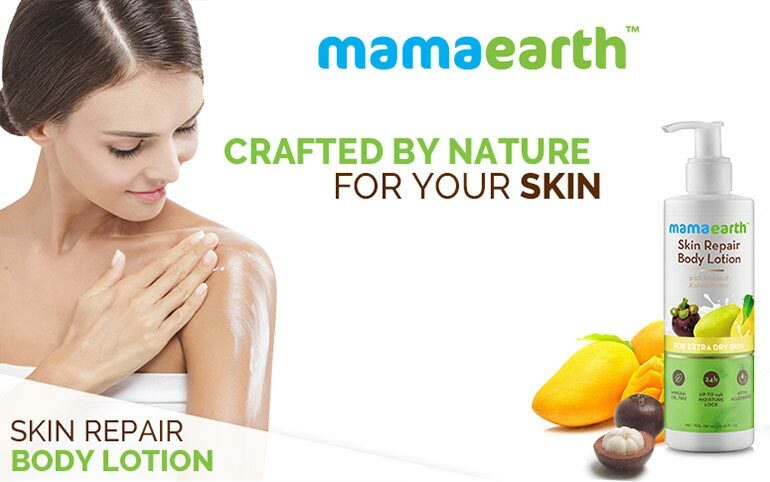 Mango Butter prevents moisture loss in skin by forming anatural moisturizing layer. 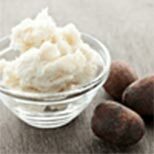 Kokum Butter penetrates through skin layers to hydrate & soothes the sensitive, extra dry skin. 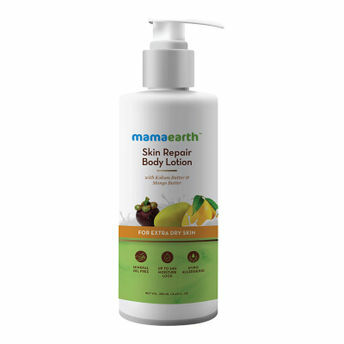 Contains Vitamin A and E, both of which soothes and moisturizes the skin.